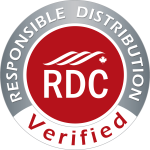 Responsible Distribution Canada® (RDC) offers many beneficial programs and services to Member Companies and Affiliates. 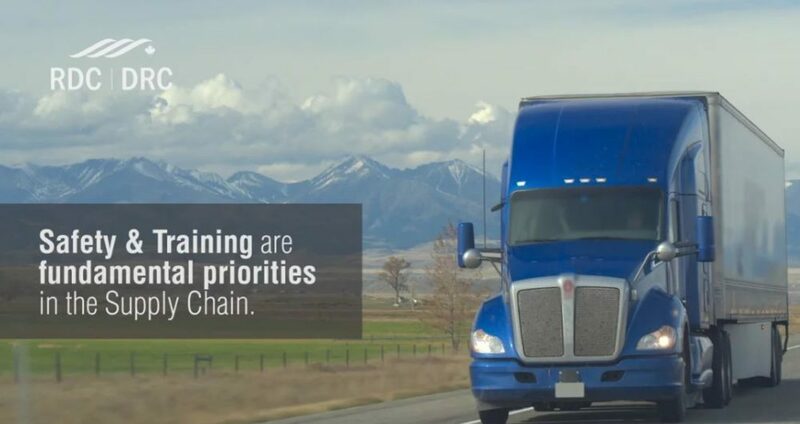 For over 30 years, the association has offered its companies cost effective solutions for both the organization and its employees. Learn more about our business tools, rebate programs, and regulatory & operational resources.